Sam Shepherd embraced music from a young age as as a chorister and composer. 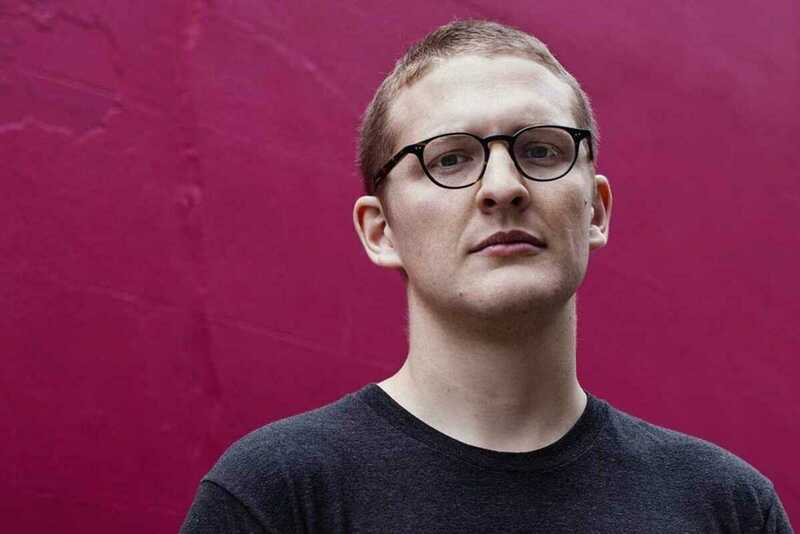 After arriving in London for university, he started producing music and DJing under the name Floating Points. He even found time to complete a PhD in neuroscience. His club sessions span house, techno, soul, disco and explorations through rare Brazilian MPB. Anyone who caught his now legendary set with Daphne in Poble Espanyol or his last set at Razzmatazz will attest to the unique vibe he creates when given ample time to work the room. This event at Razzmatazz’s The Loft (part of its 15th anniversary program this month) sees Shepherd grace the decks for five hours, a rare luxury for most DJs today. Support comes from esteemed local selectors Canela En Surco. This is an early show, so get through the doors before 9pm and you’ll be rewarded with a drink. Late arrivals go thirsty. This one is sure to sell out, so act fast. UPDATE: advance tickets are sold out; a limited number will be available at the door.